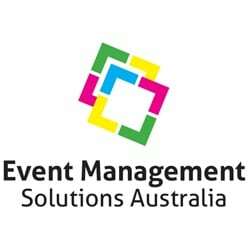 We are focused on providing a service to managed events at the highest level. Ian is a leader in his field with over 10 years of national and international experience on events ranging from charity runs through to international World Championship events. 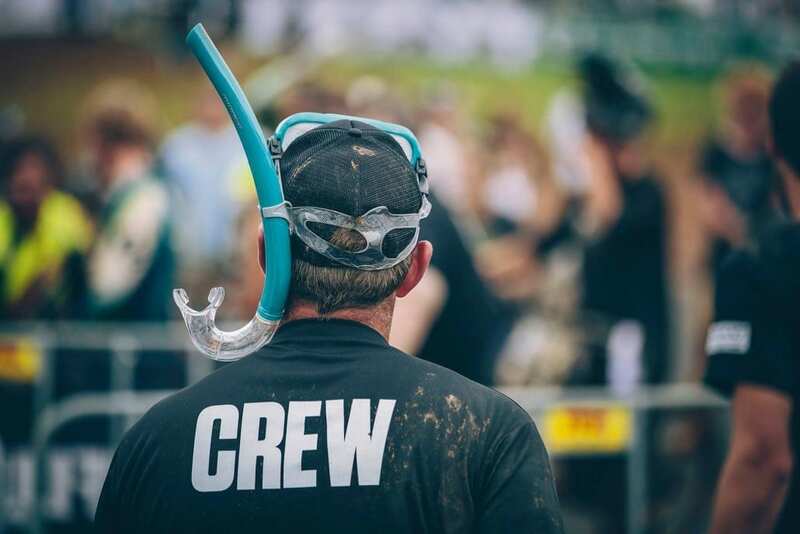 Ian has been involved in the development of what are now iconic events, including the Mother’s Day Classic in Brisbane and the Gold Coast, Gladstone Botanic to Bridge, Bridge to Brisbane Fun Run, MS Brissie to the Bay Bike Ride and the Noosa and Mooloolaba Multisport Festivals. Ian has recently played a leading role in developing new events of an international scale, including the 2011 Cairns Adventure Festival and the 2012 Abu Dhabi International Triathlon. Rebecca, a founding partner of Event Management Solutions Australia, has spent much of the last 12 years managing major events across Australia and internationally. She had the opportunity to manage a variety of mass participation events, such as the Noosa & Mooloolaba Multisport Festivals, Weet-Bix KidsTryathlon Australian Series, the Mother’s Day Classic Fun Run/Walk, the Noosa Long weekend and Queensland’s biggest bike ride the Wilson HTM Brisbane to the Gold Coast Cycle Challenge. Following her international dream, Rebecca worked in Canada and the UK on a number of world class events such as the Snowboarding World Cup and the London Marathon. Rebecca has built a strong reputation within the events industry and is widely recognised and respected as an expert in her field particularly in the administration, logistics and client and sponsorship servicing.